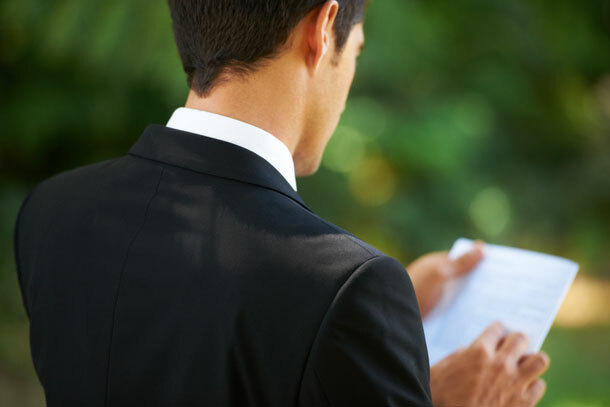 You may not intend having a particularly alternative wedding, but every couple wants to have readings that are meaningful. At the very least you’re after a passage that rings true for you; a reading that is slightly original and marks your day and passage into marriage in a way that is at once appropriate and unique. I want to know what you ache for, and if you dare to dream of meeting your heart longing.